Insulation is usually the top priority when it comes to running or managing an industrial property. This is inevitable since a roof that’s properly insulated provides a host of great benefits. The main benefit is the money you’ll save on energy usage. Often industrial roof ventilation is forgotten about. Ventilation, however, can be crucial in a roof that functions properly. You’ll want to make sure your roof is properly ventilated or you’ll risk a plethora of damaging issues. Moisture can be the cause of a ton of issues. Decent industrial roof ventilation can prevent moisture from forming. Thus preventing damage from moisture. 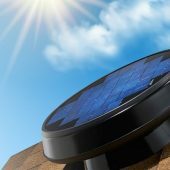 You’ll want a way for the hot, damp air to escape your roof. Leaks aren’t the only cause of moisture build up in can industrial roof in South Africa. Although this is contrary to popular belief, poor industrial roof ventilation is also a serious cause of moisture accumulation. You’ll want to be on high-alert if you think your business or property may be at risk of moisture accumulation in your roof. There are plenty of damaging things that are noticeable when it comes to condensation damage. Some of these include decaying or rotting wood, spotty areas of mold, eroding wallpaper, and peeling paint. Another alarming sign of moisture damage is the deterioration of insulation materials. Structural damage can occur in extreme cases without proper industrial roof ventilation. Ventilating an area is an important way to prevent moisture damage from occurring. This is especially true when it comes to your roof. Most types of industrial roof vents involves a vent being installed in the eaves and ridges of your roof. This lets warm air flow freely out of your roof. Subsequently, the moist space is cooled, preventing moisture accumulation. Your roof and your property will benefit from the temperature moderation of industrial roof vents. It’ll surely make for a comfortable and less uncomfortable environment. Keep your properties ventilated with industrial roof vents! First and foremost, always make sure to contact a professional when considering an industrial roof ventilation system. In addition to the classic version of ventilation mentioned above, there are other types of roof ventilation. One type involves membranes that blend in with tiles on your roof, allowing your building to keep its appearance while efficiently ventilating the roof. A great form of warehouse ventilation comes in the form of a 500mm industrial whirlybird. You’ll want to maximize the efficiency of this device by placing it in the southernmost section of the building you’re ventilating. Born and raised in the country of South Africa, the 500mm industrial whirlybird can fit a wide variety of uses, outside of traditional warehouses. These uses can extend to schools, hotels, factories, and many other large enterprises that require vast, efficient ventilation. 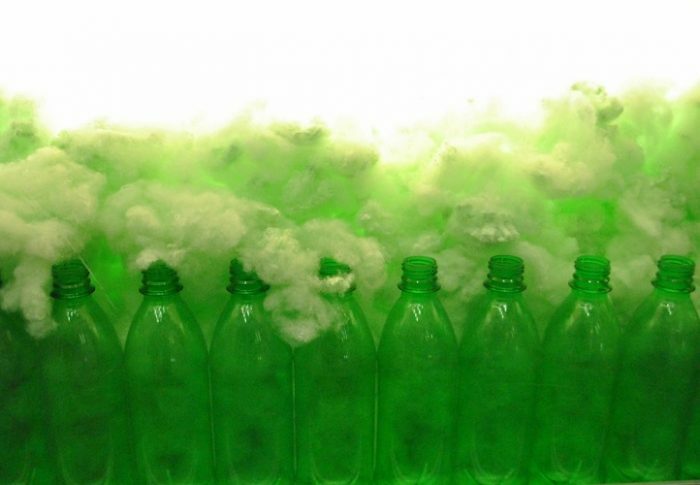 This ventilation system doesn’t just eliminate moisture; it rids the air of dust as well. You’ll find that upon using this system, you’ll have a clean and dry environment for your business or commercial property! Natural convection drives natural ventilation. Although it’s simple and primitive by nature, it’s quite effective when used in the proper environment. A rotating industrial whirlybird is often present, lifting hot air out of the humid environment. This provides a great deal of cool air, as well. The aforementioned industrial whirlybird makes humid conditions bearable. Airflow and air quality are both improved. Durable and effective, this industrial ventilation system for roofs is available in a couple different sizes. Turbines are hardy and long-lasting. They’ll weather the worst of climates and conditions! Whirlybirds can be powered by both electricity and the environment. 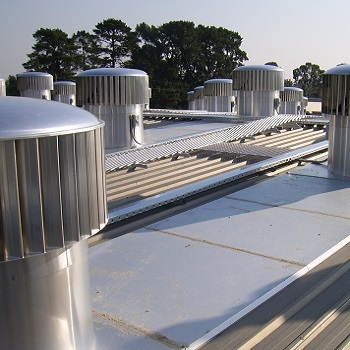 Industrial roof ventilation systems that rely on the air from the environment are drastically more cost effective. They’re both maintenance and operation free! An industrial whirlybird doesn’t pose any form of environmental threat. There is no pollution. They’re effective and efficient. You’ll surely have a cleaner, more productive, and less stressful working environment! Whirlybirds are well suited for the nation’s large houses of industry, such as factories and manufacturing facilities. They easily cycle hot air out of the building creating a tolerably cooler environment. This industrial roof ventilation system is activated by internal convection from the inside of a building. We can’t forget about the wind, and how it can also drive this ventilation device to be productive!Industrial roof ventilation is a stress reducing system for a more productive work environment.